What a Sunday! I went 8-5. That is not great compared to the last few weeks. Could anyone really have predicted the outcome of a couple of those games? Even if given the chance to pick again, I would pick it the same way. Oh well, we are going to move on to the start of this week. 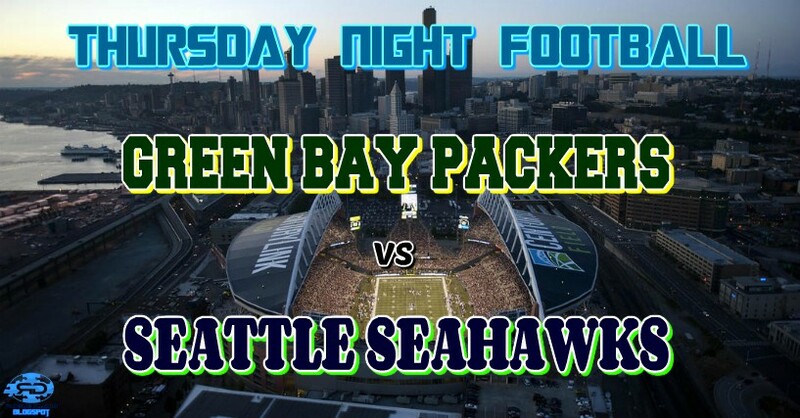 This brings us to Green Bay versus Seattle. Both of these teams are facing their own demons. One was supposed to be far better than this. The other is surprisingly better than expected. Let’s see how I have the game turning out tonight. For the Packers, the struggle is real. Aaron Rodgers is not going to be able carry this team without some significant help on both sides of the ball. There is no consistency or connection on offense. Defense has not been a strong point either. The Seahawks have been in games, but lack a couple of key playmakers to help Russell Wilson along. Their defense, although rebuilding, is their strong suit. This is where they have the advantage over the Packers. The Packers have not won on the road this season. Although there is a first time for everything, and unexpected things do happen from week to week, the winless streak will continue this week for them. It will be a close one though. It is always tough to pick against my squad. I am realistic though. It is not the season Packer fans hoped for, but I am devoted nonetheless. Either way, this is how I see tonight’s game turning out. Good luck to your teams and picks!